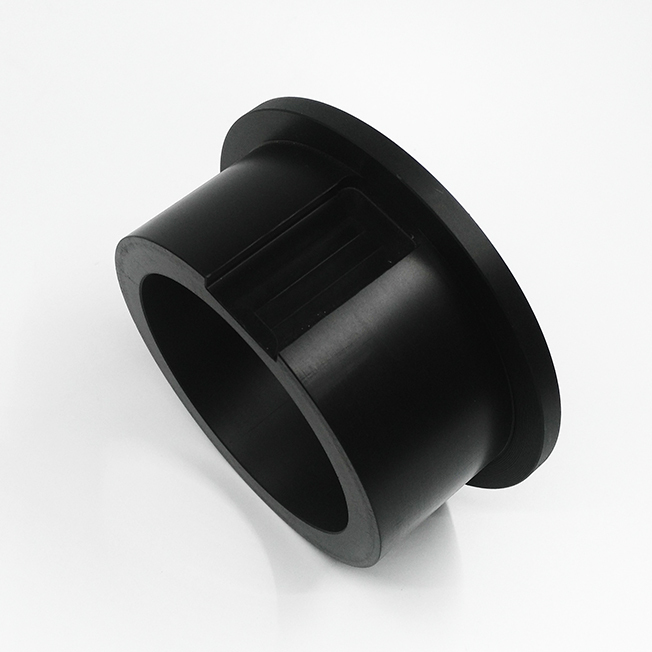 POM plastic has similar metal hardness, strength and rigidity, Another called "over steel".Has good thermal stability, chemical stability and easy machining. 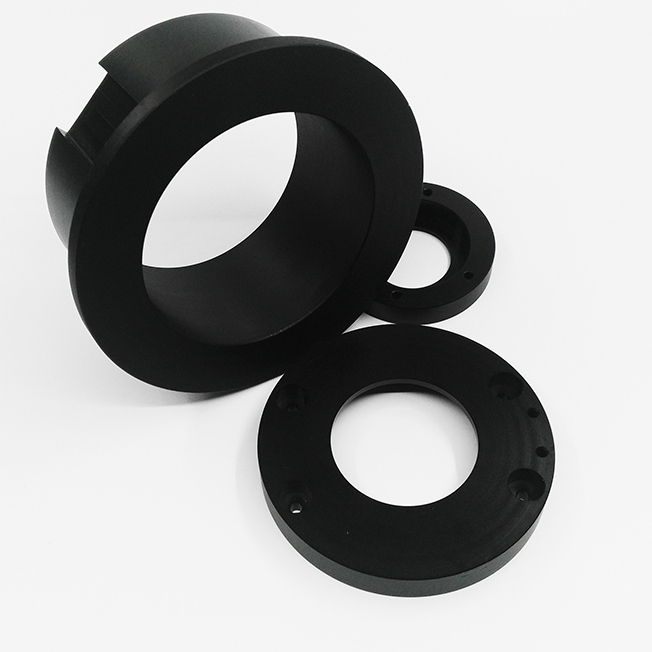 Machined plastic parts Widely used in the manufacture of gears, levers, rotating machinery parts.Our plastic machining includes:delrin,neoflon,teflon,ultem,peek,PC PMMA,PTFE,PEI,POM,ABS. We have a dedicated CNC machining technology team.Our technical staff in the plastic machining processing has accumulated a lot of technical experience,A detailed analysis of the product deformation in the machining plastic is given.Almost all workers in the plastic processing process will be manufactured to help the fixture inhibit deformation of the product. Factory processes: order review, drawing review, product NC programming, production planning, processing, quality inspection, packaging and transportation. 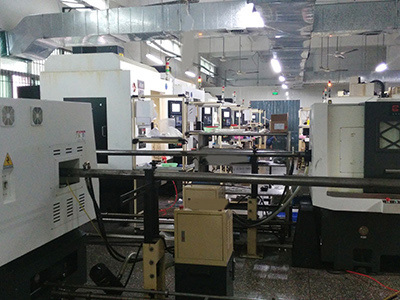 We have 46 CNC machine tools, these include:cnc machining center, CNC Lathe,Drill Press, 4 Axis machining ,lathe,Milling Machine. Production of thousands of parts, serving many different industries, Including aerospace and medical, automotive parts, unmanned aerial vehicles, communications terminals and precision components such as robots, etc.We have more than 2,600 square meters building workshop. 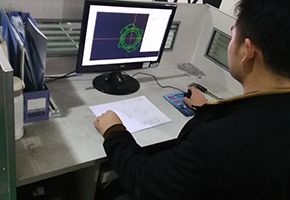 Has 12 years of experience in CNC milling machining and cnc turning, a dedicated technical team on the machining and cnc milling, These are: 8 with more than 10 years of work experience in programming, 12 more than 8 years of skilled workers.Has passed ISO9001: 2008 quality system certification. 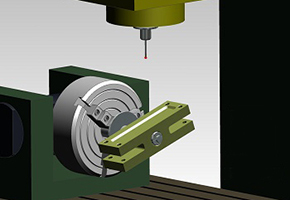 Our technical staff for each CNC machinng drawing based on the material of the product for detailed analysis. Reasonable set for the machine parameters. Including: cutting (machining) speed (linear speed, circumferential speed). Tool material. 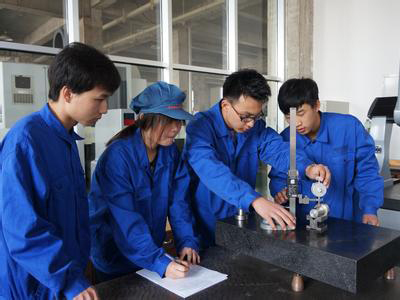 Processing conditions (roughing machining and finishing machining turning). Feed amount. Cutting depth. 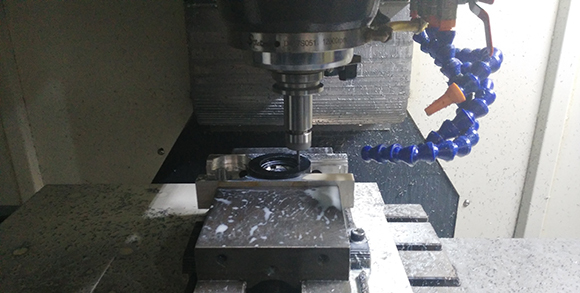 Fast delivery is our advantage, CNC machining parts, 3 days to complete the sample, and can be listed according to the work plan to provide emergency expedited service, the fastest sample to complete one day.The factory provides 2 ~ 3 sets of CNC machining Center for sample production. The workers were divided into two groups to ensure that the machines were produced 24 hours a day. 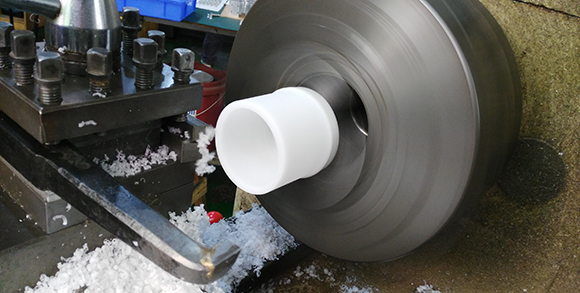 Through teamwork and fruitful communication, we optimize the management process, we attach importance to every customer, to ensure that each cnc machining turning parts of the quality and delivery. Buildre Group CO., LTD. was founded in 2008. Production site is located in Shenzhen Bao'an (Guang Dong Province,) and with sales office located in Hong Kong. 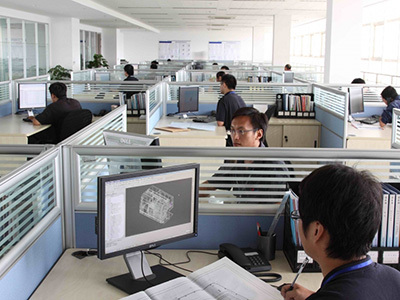 We are professional in CNC machining service and molding service for OEM and ODM parts. 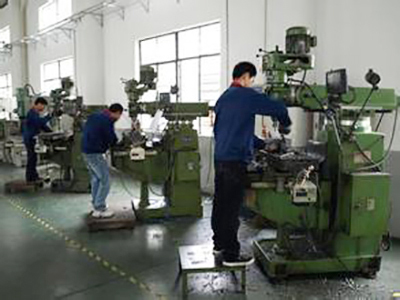 Production types include CNC milling, CNC turning, grinding, stamping, bending, welding, die casting, drilling, tapping and injection molding. The over1800 square meters production area is utilized with high output efficiency to produce well qualified components for different kinds of industries like medical, automotive, communication electrical and electronic. 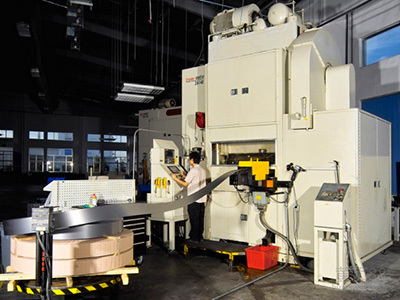 More than 46 CNC machining centers and CNC lathes for your service. Company Name: Buildre Group Co., Ltd.